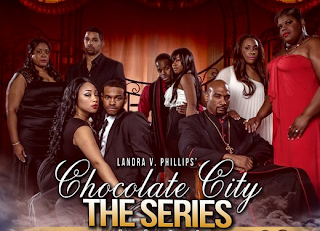 The results are in from "Indie Series of the Week" poll for web series that aired June 1-7, 2014. 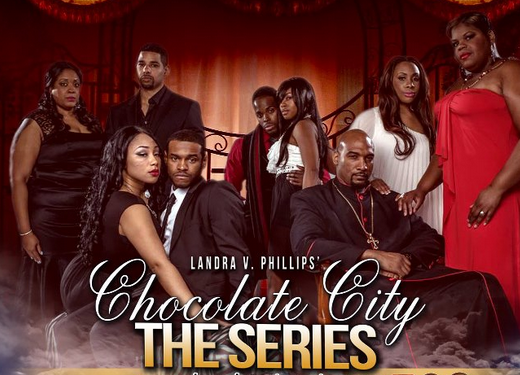 Chocolate City was voted favorite web series of the week. A new episode of Red Sleep second, followed by the season finale of Wallflowers, the latest from Proper Manors, and an all-new Youthful Daze. Mitch Costanza ("Rich Fleming") from Red Sleep was voted Favorite Actor of the week. Christianne Tisdale ("Janice Ackerman") from Wallflowers was voted Favorite Actress of the week. The Favorite Couple/Duo for the week was Bryce & Daisy from Wallflowers.